There are occasions when you'll need to do a screen grab of your workstation's screen. You hit the Print Screen key on the keyboard, then paste the contents of your memory in Paint, Photoshop, and etc. For Amped FIVE users, it's there too. 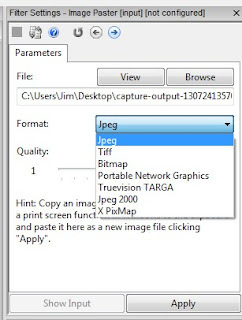 After pressing the Print Screen key, select Image Paster. 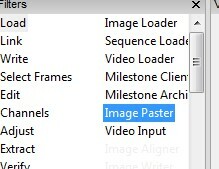 Image Paster just places the contents of the memory capture into a new chain. 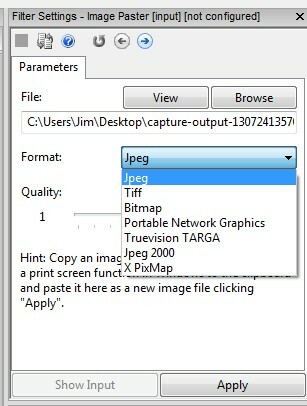 You can select the compression level in JPEG, or choose another method altogether, in the Image Paster control box.